Aaron Basha creates a purple paradise with this amazing, little charm. Painted in a lovely shade of violet, this shoe is crafted in 18kt white gold and has a quilted pattern on the shoe's base. A carefree shoe strap cradles brilliant white diamonds to add a little dazzle to this charm. 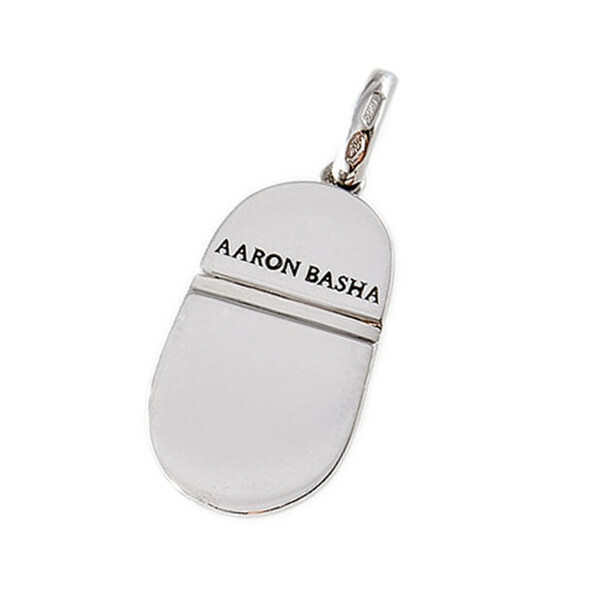 Commemorate a special day with this cherished Aaron Basha memento!